Meals: Children will need to bring their lunch and snacks. 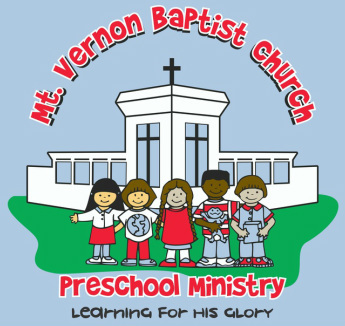 *Please Note: The Preschool Phone Number is 256.298.5045. Please use it and not the church office number for preschool.